Viktor Orban disliked what the news media wrote, thus he took control of it, The New York Times analyst Pamela Druckerman writes. Specialists contacted by lrt.lt say that for now the scenario of Hungary is unlikely to occur in Lithuania, however there are worrying symptoms. They point at initiatives appearing in Seimas, lrt.lt writes. Vilnius University docent Deimantas Jastramskis urges calm – so far there is no reason to compare with Hungary, we have neither V. Orban, nor a situation, which would allow the same individuals to enter power for a third time. "Of course, we have bad symptoms. These symptoms were already visible at the start of the Seimas term in 2016 when there were efforts to reduce criticism on public figures and change the civil code. It was just the first step and by the way, the opposition also voted for it, not just the majority and only after the president's veto did the vote go otherwise. What is happening right now – both regarding the LRT and the Centre of Registers are consistent actions to pressure media one way or another, to leave it less room to act. These are things, which must be responded at every turn and it is excellent that there was an adequate, united reaction to this situation. It would appear that a number of politicians, who were on the fence before, now withdrew," D. Jastramskis says. That a number of votes were missing to approve the LRT activity investigation commission's conclusions shows, according to the docent, that the bulldozer has been temporarily brought to a halt. In other countries, the news media is punished by reducing state advertising in it. Lithuanian PM Saulius Skvernelis declared in mid-October that the cabinet is considering ceasing advertising projects on news media. D. Jastramskis views such a declaration by S. Skvernelis as cynicism toward the news media and public communications. He explains that withdrawing transparently distributed funding to the media would be a major blow because the Lithuanian media is facing tough times: it cannot compete with global giants such as Google, Facebook and Youtube, who take up half of the online advertising space. The expert reminds of the ban on alcohol advertising. According to him, such healthcare policy is an option, however drawing another five million out of the thinned-out media advertising market is indirectly an unwise or even "Intentionally harmful" action toward the media. Vilnius University Institute of International Relations and Political Science lecturer Nerijus Maliukevičius recently spoke to a journalist from the Czech Republic. He shared experiences, how gradually businessmen linked to politics took over commercial news media in the Czech Republic. "His thesis was that the Czech national broadcaster remains the last potential bastion of journalism and serious investigations, which there is no doubt will be threatened. I would also like to highlight that these do not have to be brusque, formal schemes. You can discredit the news media through simple propaganda measures," N. Maliukevičius says. He highlights that in the West, a practice to label news media as fake news has spread. According to N. Maliukevičius, in this context, Hungary is no exception – we can see how in Poland management of its national broadcaster is gradually shifting to political control. "We have to watch what is happening in Hungary, Poland and in the Czech Republic with its presidential politics and management and learn from that experience, see to it so that the situation would not repeat. One of these symptoms, I would say, has always been the first step, a sort of attempt to dominate, take over the public sphere. This was done more subtly and less subtly as in the Hungarian case, through taking control of news media. These examples are massively illustrative for us," the TSPMI lecturer said. N. Maliukevičius notes that he has observed leading individuals in Lithuania making use of the fake news label a number of times. They have provided such evaluations of information, which was critical of them. D. Jastramskis has recently returned from an international communications science conference. 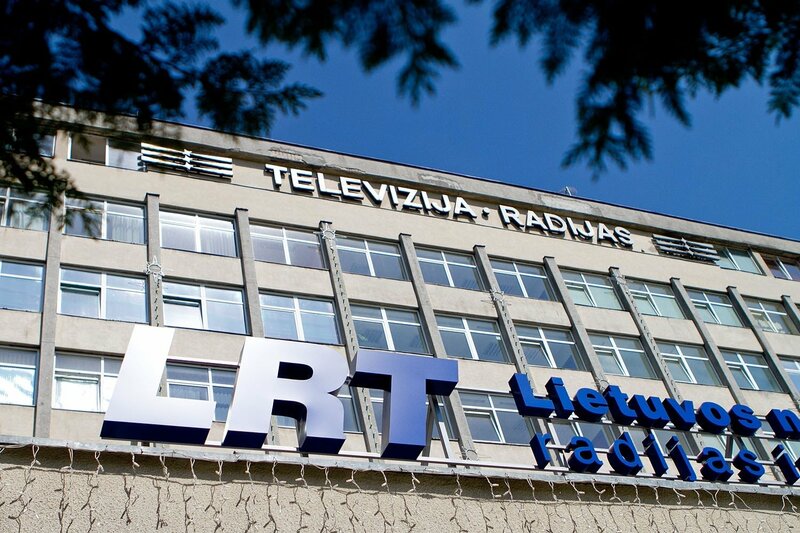 Its participants were also informed of the circumstances surrounding the Lithuanian national broadcaster. 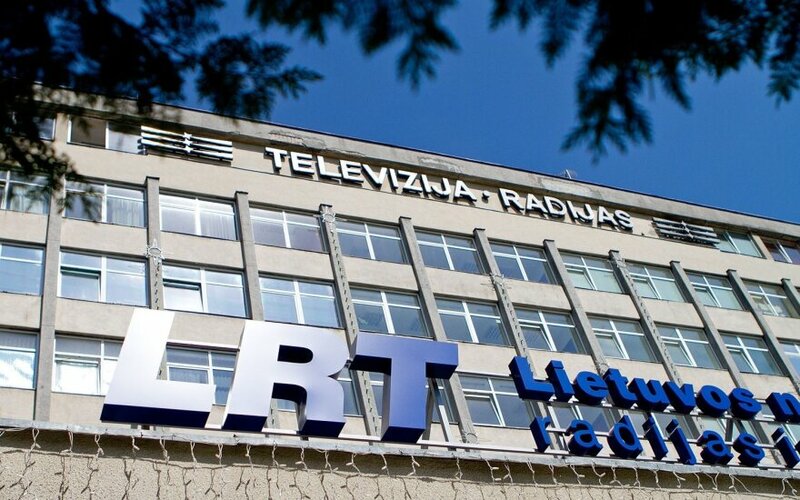 The LRT itself and the Lithuanian Journalist Union informed foreign organisations of it. According to the expert, spreading such information is good – otherwise we would remain shut in and not receive any external response. "This story was in essence clear from the start, many people saw what was being sought. Some maybe naively hoped that this would just be an economic review, however in principle this was not the right organisation to do economic reviews. There is a number of institutions intended for this in Lithuania," the VU lecturer stated. D. Jastramskis believes that in a democratic perspective, there shouldn't have been a Seimas commission to investigate the activities of the LRT. This should have been handed to relevant institutions.